Located at the eastern portion of Arca South, Arbor Lanes is a condo in Taguig that wonderfully harmonizes nature with aesthetic architecture in a vast development peppered with commercial buildings to its north, residential communities to the west and with its main entrance located to the east. Arca South, where Arbor Lanes is located, is a highly networked central business and lifestyle district that has excellently synchronized intelligent networks with organic systems for everyday life. In this regard, condo owners can expect their homes to be rejuvenated by soothing moments wherein the ambiance is perpetually basking in lush verdure. This condo in Taguig welcomes residents to a condominium development that is nestled in exuberant and verdant greenery. Arbor Lanes capitalizes on embracing leisure settings bathed in life. 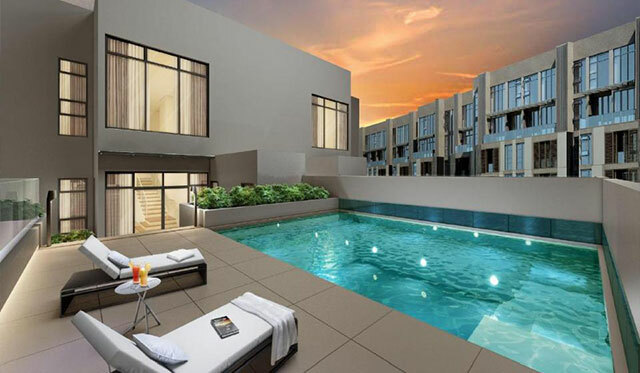 In this regard, this condo in Taguig wonderfully creates an idyllic and contemporary living space where residents can have it all, with gardens peppered all throughout the property and various shared open spaces, gatherings and everyday pursuits are inspired by a flow of natural energy. Beyond the paved roads of a modern metropolitan city, Arbor Lanes presents an urban retreat for individuals with perpetually busy lifestyles and schedules. Developed by Ayala Land Premier, this condo in Taguig promises an invigorating living experience emerging from the heart of a city in sync. Experience a residential life in a progressive metropolis where everything comes together at Arbor Lanes. Come home to a residential space that seamlessly blends work, play and entertainment in this emerging growth center and condo in Taguig. Bask yourself in the infrastructure’s various aesthetics and green spaces. Harmonize business with leisure and make time for your career without neglecting your family. Arbor Lanes welcomes you to an exemplary fusion of city and community living. In Arca South, all of your needs are more than adequately met and your demands for contemporary lifestyles are synchronized and coordinated insomuch that individuals—whether they consist of families or professionals and business can thrive in a balanced and fulfilled community. Arca South highlights access, efficiency, and variety through intuitively planned environments culmination to a presentation of a vision for a progressive development. In this regard, Arbor Lanes is located in a district that builds natural connectedness throughout with architecture within sightlines, natural lighting, and ventilation with homes. Indeed, Arbor Lanes is a community of spatial cadence that complements development of a human scale. With walkable streets, contemporary design, generous urban gardens and pocket parks complemented with lively retail spaces and entertainment options, Arbor Lanes makes for a premier residential choice in Metro Manila. This condo in Taguig promises residents that they can live a lush and modern lifestyle without compromising sustainability. Metro Manila, capital of the Philippines, is known to be the center of progress and the city of Taguig sits amidst it all. 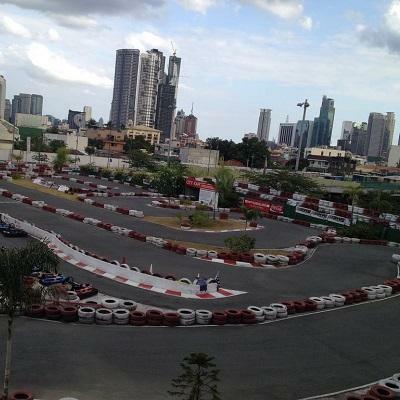 Taguig is located on the south-eastern side of Metro Manila and is a highly urbanized city. The city found its roots on being a thriving fishing community to how it is recognized now: an important residential, industrial and commercial center. As a result, the population has skyrocketed with each area densely occupied by locals. On record, it is the seventh most populous city in the Philippines with a population well over 800,000 according to a census in the year 2015. To address the city’s clamor for more residential options, condos all over Taguig have started emerging. Within the city, Arca South can be found—an electrically charged district laced with contemporary lifestyles. 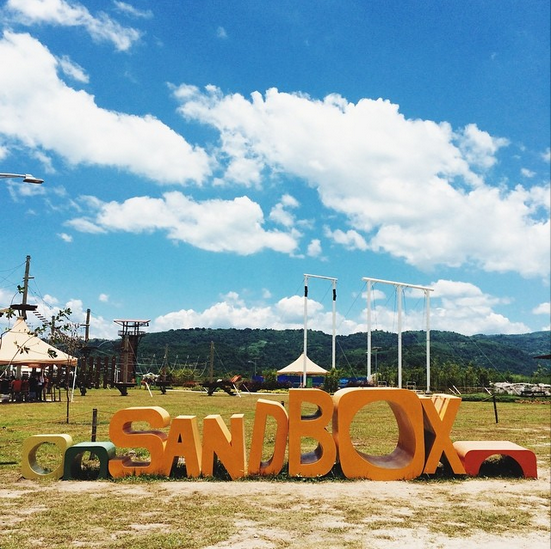 Infrastructure is masterfully planned insomuch that only a few townships can beat Arca South in terms of connectivity. 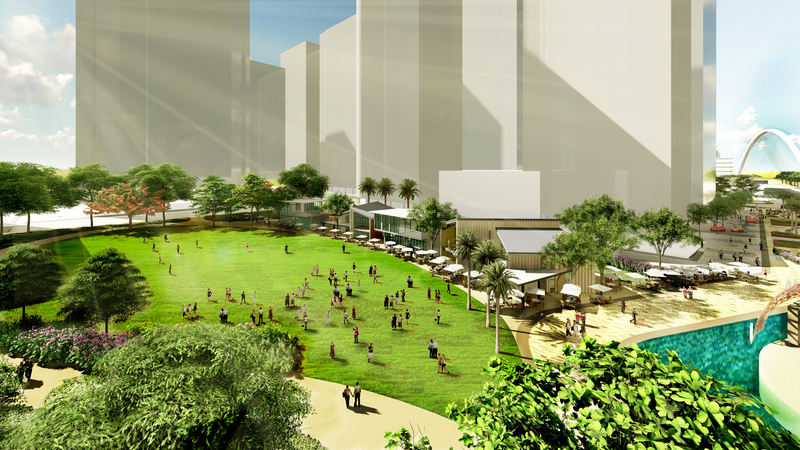 More importantly, Arca South comes with Arbor Lanes– a condominium residential development by Ayala Land. However, while most modern condominium projects capitalize on accessibility and convenience, they tend to neglect natural elements that would cater to a wider myriad of lifestyles. This is not the case in Arbor Lanes as one of its most highlighted features is its abundance of natural elements. While there are various condos in Taguig as well as a myriad of residential options, none can quite compare to the masterfully-planned project that is Arbor Lanes. It is a condominium development that compromises of homes and spaces that are customized to befit residents and any person who might dream of owning a property there. As Ayala Land already has an exemplary track record for delivery only the best in terms of residential projects and developments, the same can be expected of an Arbor Lanes condo unit. Indeed, the company’s master plan serves as a template against which the community is constructed upon—a true testament to Ayala Land’s commitment to excellence.